We are Flight Methods Avaition, LLC. We can get you certified! Students receive 90 percent of their training from me and I will be the examiner for their checkride. 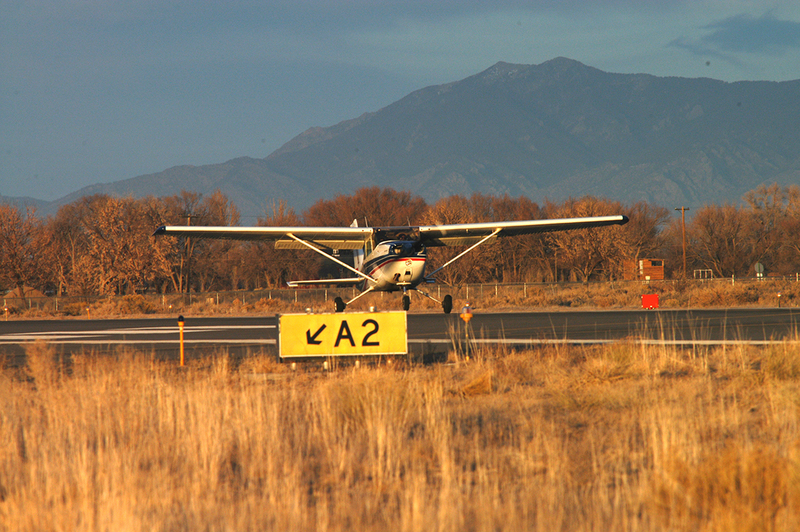 Alamosa is an IDEAL environment to receive instrument training because the Alamosa Airport (kals) has ILS, GPS and VOR approaches, very little air traffic, great flying weather (over 350 flying days/year). Very competitive daily training rates. Training programs are customized to each individual student. Training with Jim Fleming was both comfortable and highly informative. His friendly and knowledgeable style made training with Flight Methods Aviation an invaluable experience. Moreover, knowing that you’re up with a designated pilot examiner makes the actual check ride much less intimidating. Jim’s great in the cockpit and his post flight debriefings were constructive. 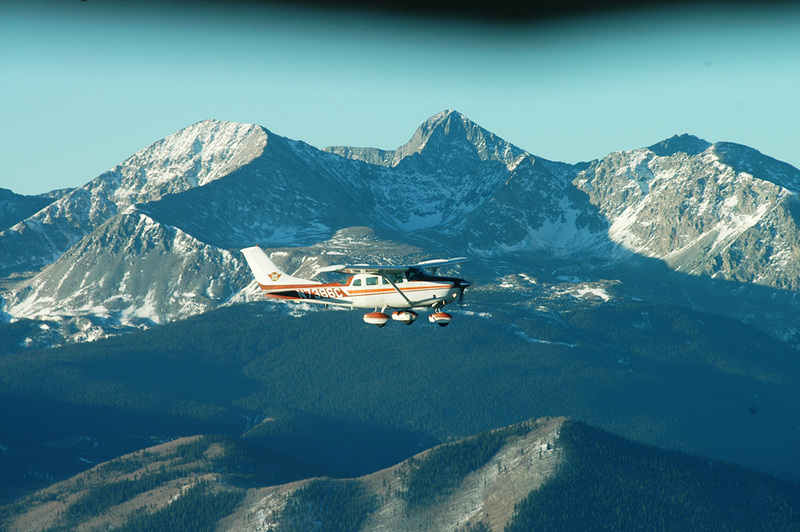 Training in Alamosa provided an ideal base for learning about high altitude airports and gave me a much better aprreciation of how density altitude affects airplane performance. Jim, thanks for the checkrides. I am impressed with your ability to be “by the book” but still put your applicant at ease. I enjoyed flying with you. Jim is a great instructor and very easy to work with. He trained me for my instrument through CFI-I. He also gave me the checkrides for these ratings. He helped me accomplish this in the most economical and timely manner as possible. 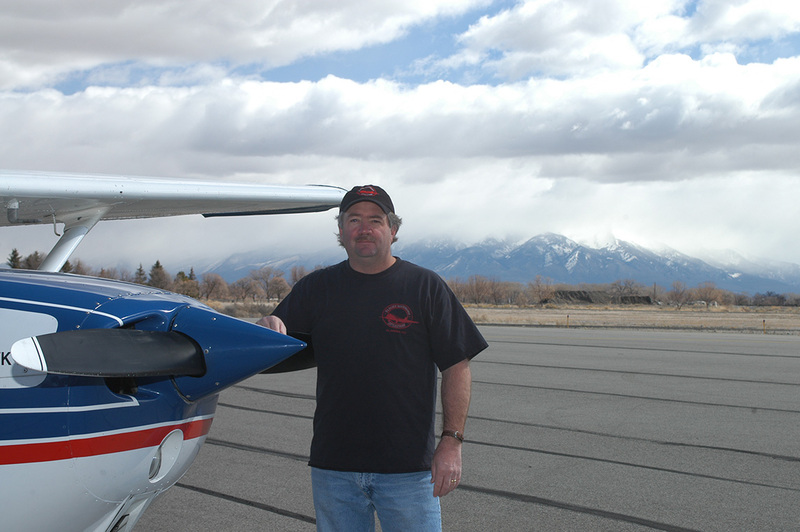 I am a professional pilot now and have flown with many instructors and taken many checkrides. Jim gave instruction well and was very fair during the checkrides. Jim Fleming is the best instructor I have ever worked with. My experience was excellent. There are some misconceptions people have about “accelerated flight training”. When you work with Jim it isn’t some type of abbreviated course. The reason Jim gets you through a training program quickly is his work ethic and his teaching expertise. If you are willing to work as hard as he does, you will be a competent instrument pilot in the least amount of time required for your skill level. I did my instrument rating and my commercial rating with Jim and I will return this fall to complete my multi-engine rating. Jim will not pass you until you prove that you have all the skills required to be safe and competent.